Forget bold walls – your flooring game needs to get stronger. Whether you appreciate the look of fashionable stripes, a bit of popping colour or graphic shapes, statement flooring will add a dynamic look that will wow visitors the minute they step foot in your home. Here are a few choices to opt for, ranging from bold to boldest. Raw, rustic and earthy tones with pops of red make for complimentary shades; and if you want to be on the “safe side” of going bold, this is the option for you. 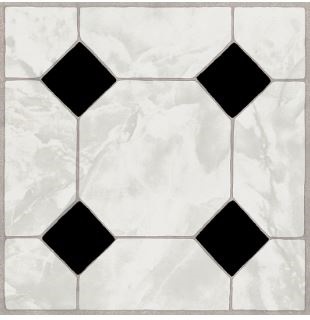 Give your home a new lease of life with these porcelain, organic and earthy-looking floor tiles, available from CTM. Feeling inspired? These floors might be reminiscent of the '90s, but they've made their way back with a bang. Best of all, they’re inexpensive, water resistant and are easy to install and maintain. 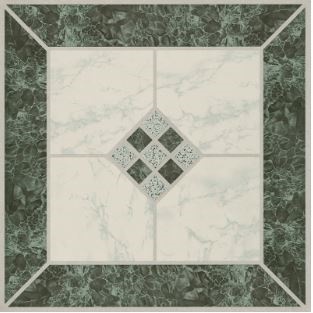 Impart a classy and timeless feel with this style that often has an aged effect, thereby giving off a vintage look. 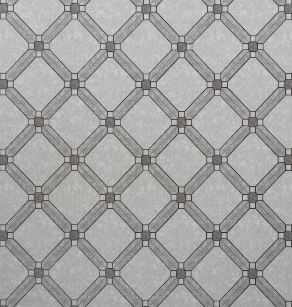 Get these peel and stick vinyl tiles available in grey (Stefco), Florence, Bali, Mali and Alva at GAME. Push some boundaries by inviting visually striking imagery, and with this option you'll have complete flexibility and uniqueness. Restaurants, business offices and art spaces have been on board with this trend for years, but people are wary of bringing them into their homes or they use them solely for children’s spaces. According to SA’s top trend expert, Dave Nemeth, playing it safe with neutrals is no longer the order of the day and there is now a newfound focus on pushing the boundaries with regards to flooring. So instead of following trends, let individuality be a trend in itself. There are carpet companies that allow for custom colour configuration as well as customised design, so experimentation and options are endless. Think colour and design combined. Think art. Bring in a gleam that will brighten your home from the bottom up. 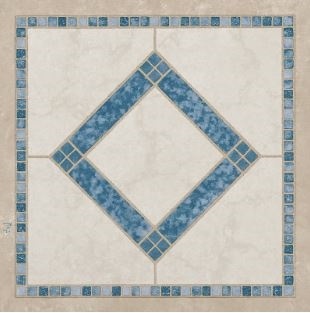 A great way to transform your floor from simple to showstopping is with this creative technique. Imperial, a Dubai-based interior design company, cornered the 3D floor design market two years ago but the design was too popular and didn't remain exclusive for long. Transform your bathroom into an ocean or your bedroom into a tropical paradise. If you want to maintain a lived-in feel and don't want to go too excessive with this design effect, you can still let your floors do the talking by keeping it minimal yet ultra-stylish with simple angled-flooring. This 3D geometic design was created by South African based design company, Polyflor. 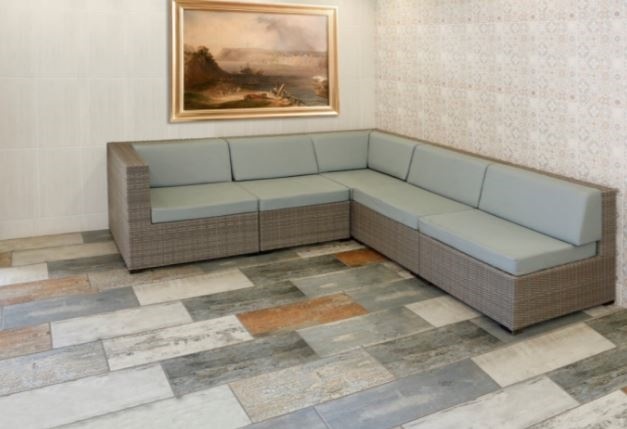 The key to successful statement flooring is to be confident with your choices and whether you go for carpet, vinyl or printed flooring, your home is an extension of your personality so inject your style into your choice and voila! You'll quickly end up breaking new ground.